This month has been all about Biographies! Each student has been researching and writing about a famous historical figure. In 5 days our class will be opening a "Wax Museum" to share our learning with family, friends and peers. Students are learning about what made their historical figures famous, what their childhoods were like, major contributions they made to society and what, if any obstacles they faced. 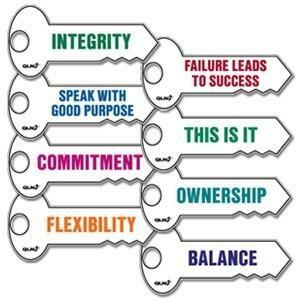 We have also been discussing which of the 8 Keys of Excellence our historical figures exhibited throughout their lives and/or careers.